(SCM-BK11_6) Rnd Martingale 28cmx6mm BLK11"
(SCM-BR11_6) Rnd Martingale 28cmx6mm BRN11"
(SCMTAN11_6) Rnd Martingale 28cmx6mm TAN11"
(SCM-BK12_6) Rnd Martingale 30cmx6mm BLK12"
You searching for a reliable and effective gear? 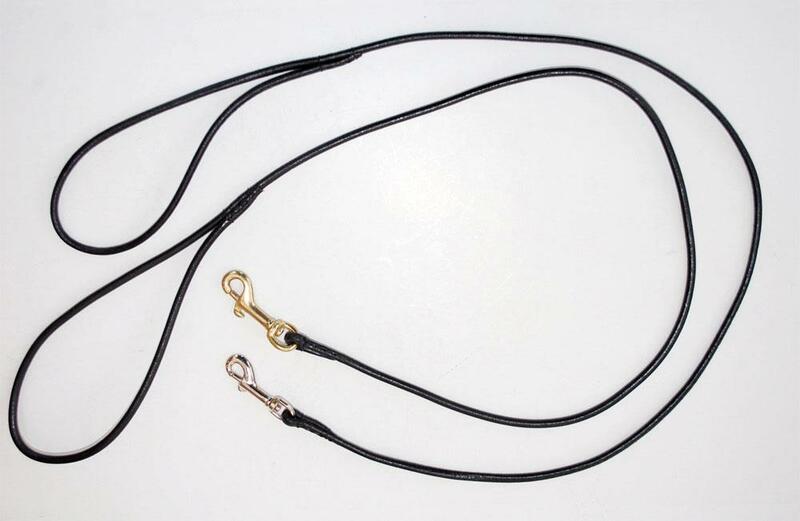 Our Leather Dog lead is made from British Cow Hide, a high quality and non slip smooth leather. 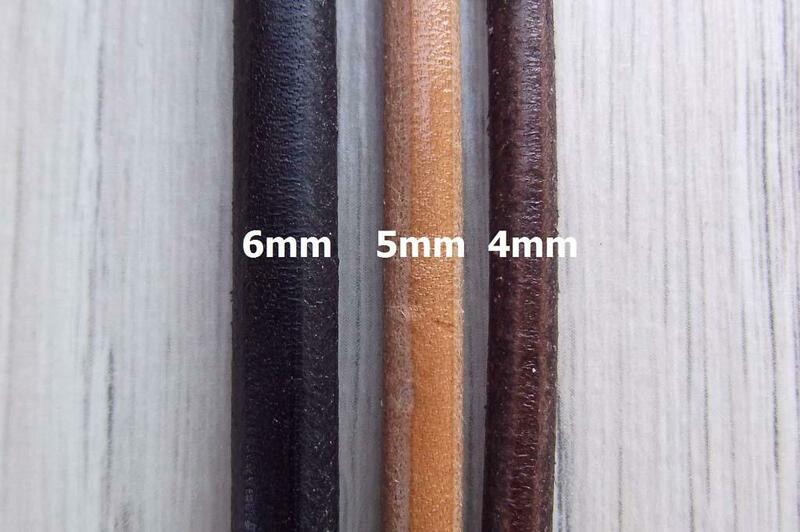 The leather is dyed, tanned and oiled in Germany, so that it is particularly tough and hard-wearing. It's elegant, lightweight and strong enough for handling such active dog breed as Collie etc. 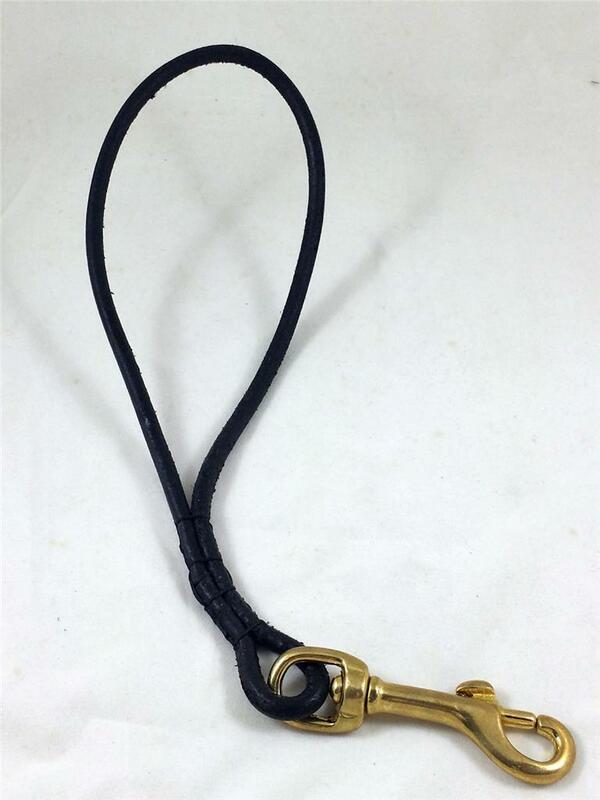 So purchase this Leather Lead now and enjoy all its beneficial features! By the way,The Brass Snap hook suits this leash a lot! But it may take a 3 weeks before you get them. 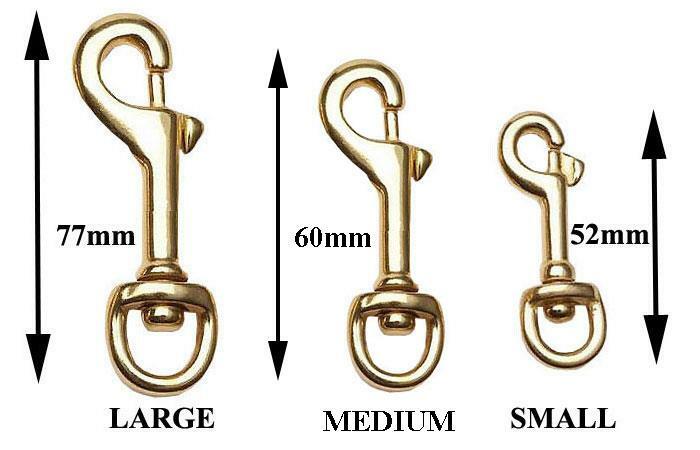 Made from full grain genuine leather with Reliable Chain hardware,Durable Product.